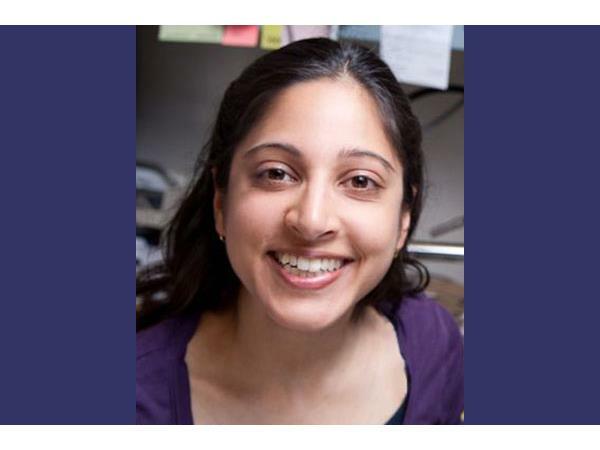 Joyce speaks with Rumi Chumara of the project Flu Near You, which tracks 40,000 weekly responses from volunteers about their health, and about any flu symptoms. Their goal is to save lives from potentially deadly influenza by examining the ongoing trends in 2014, and in particular by observing the overall success rate of vaccinations. Flu Near You was created in partnership with the Boston Children’s Hospital’s HealthMap, an expansive globe-spanning project that tracks outbreaks of infectious diseases. Participants who register on Flu Near You are sent a weekly email that asks whether they have had a flu shot and whether they have experienced any symptoms from a provided list of ten potential answers including fever, fatigue and sore throat. Flu Near You is a site administered by Healthmap of Boston Children’s Hospital in partnership with the American Public Health Association and the Skoll Global Threats Fund. Flu Near You is open to anyone for browsing. Any individual living in the United States or Canada, 13 years of age or older, can register to complete brief, weekly surveys that help all of us learn more about the flu.